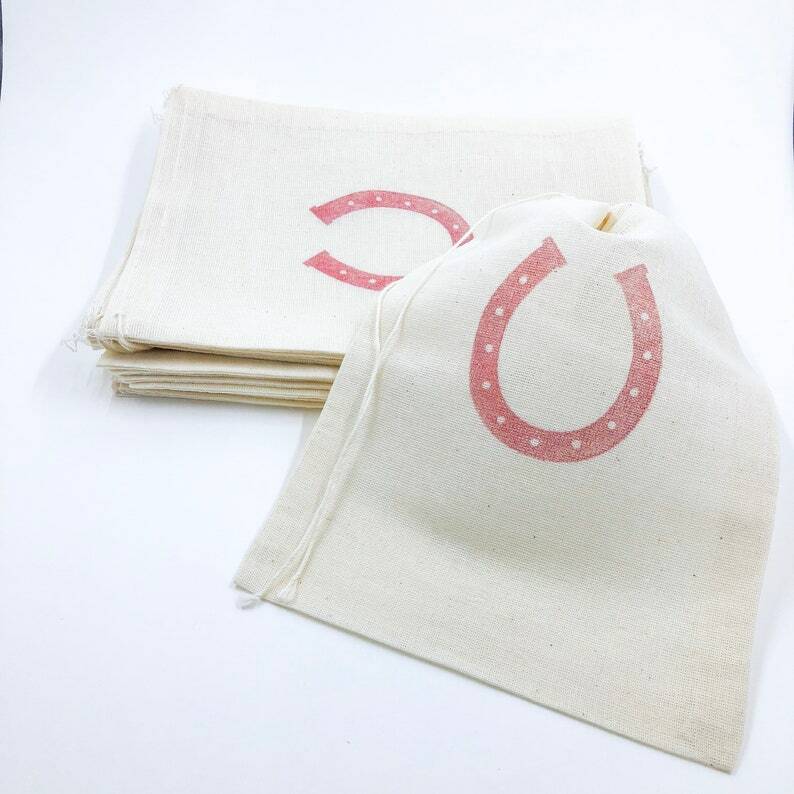 Set of 15 red Horseshoe favor bag. Perfect for a barn wedding, horse baby shower or birthday. Perfect addition to our theme.